Manufactured to high standards, the Ryde range offers elegance as well as astounding value for money. 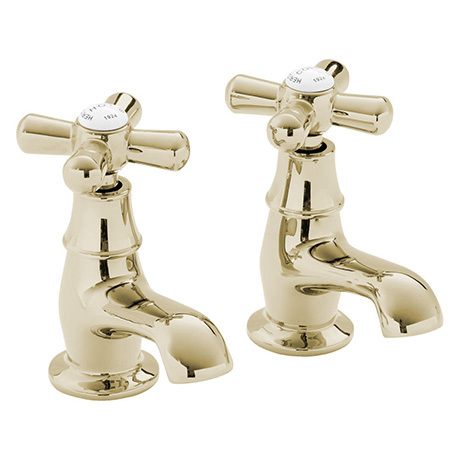 With its short spout the Ryde Basin Pillar Taps are ideal for use with small basins. Crafted from brass and finished beautifully in vintage gold. We needed to replace our hot water tap basin as it was faulty. These are perfect and very good quality and look excellent. Delivered on time as well. Lovely taps and delivered on time.